In Charente-Maritime, at the gates of the village of Château d'Oléron, a short distance from the beach, the oyster port and its famous colourful huts, our Camping Airotel Oléron **** welcomes you to its large 21 hectare wooded park for a holiday synonymous with relaxation, discovery and freedom on the island of Oléron. 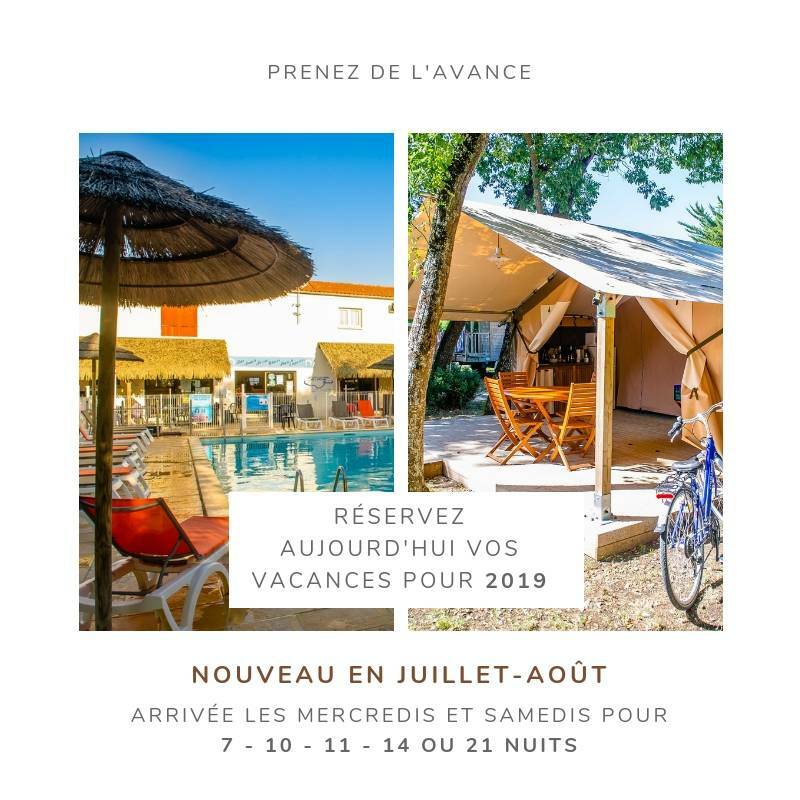 If you are looking for calm and fresh air for your next camping holiday on the island of Oleron, come and escape into a preserved environment where campers and horses live together. 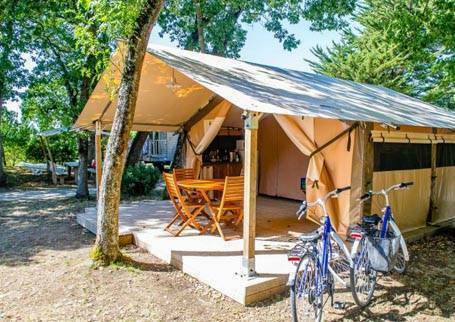 Our campsite offers 55 rentals on spacious and wooded pitches of 100 m², entirely oriented towards nature. 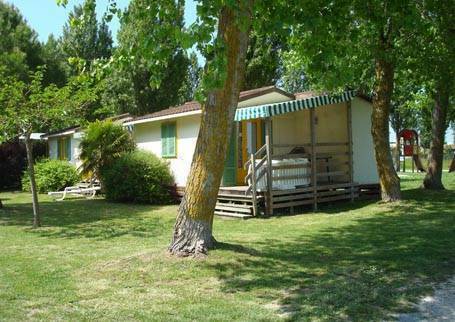 Whether you are natural, comfortable or both, discover our accommodations, mobile homes and chalets as well as our bungalows, trailers and cabins. More like a mobile home or cottage? With family, as a couple or with friends? 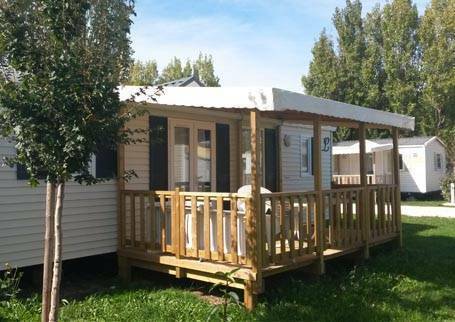 We offer you different models of mobile homes and chalets, with 2 or 3 bedrooms, which can accommodate from 2 to 8 people. All compete in comfort and some even have a real dressing room in the parental room. As for the chalets, far from being old and reserved for mountain landscapes, they seduce campers who want to combine comfort, relaxation and a change of scenery by the sea. To find out, let yourself be tempted by our Chalet Iroise and its contemporary, modern and "trendy" look, perfectly integrated into the campsite's environment. Between the tent and the cottage, your heart sways? The canvas bungalow is made for you! Half-toile, half wood, this is the ideal accommodation to favour the camping spirit without depriving yourself of modern comfort. 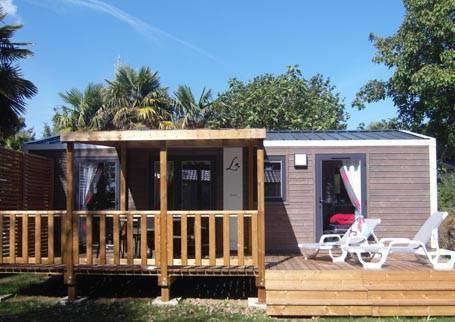 Just perfect for a serene holiday, a source of relaxation and pleasure on the island of Oleron! 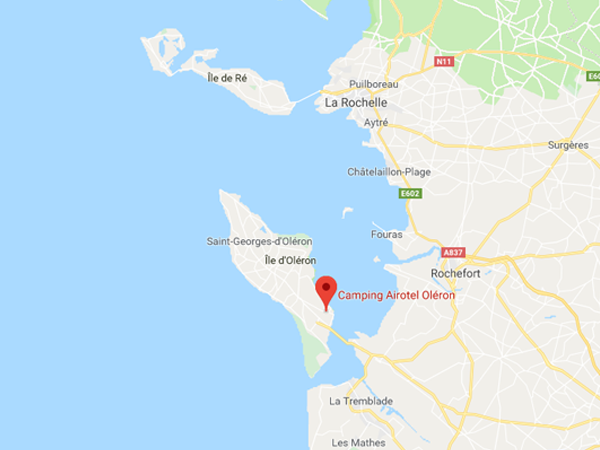 Looking for something unusual on the island of Oleron? 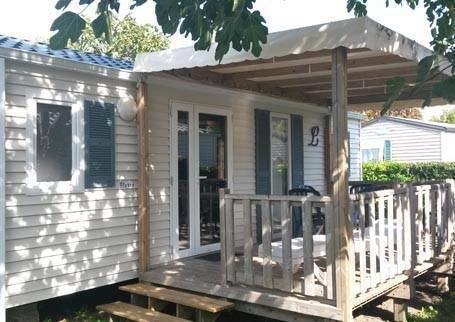 Let yourself be tempted by the rental of a caravan, an original accommodation whose comfort and charm have nothing to envy to traditional rentals. If you like romantic and bohemian atmospheres, this cozy little nest will delight the whole family! 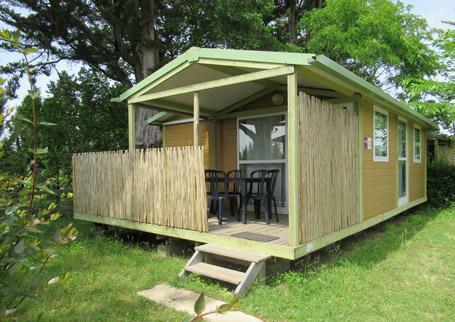 And for nature lovers who wish to add a touch of originality to their holidays, we recommend the Cabane du Pêcheur, a campsite rental comfortably furnished and equipped, with a view of the marshes of the Marennes-Oléron oyster farming basin! This is how to really relax and reconnect with nature on the island of Oleron. 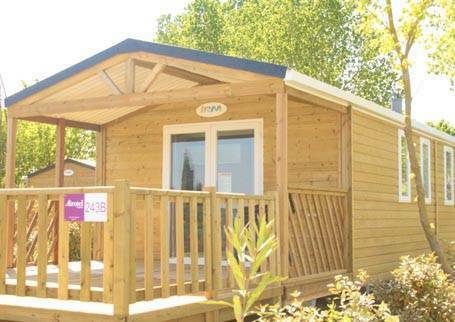 Clever and functional, the mobile home big comfort will adapt to all the desires of the family. 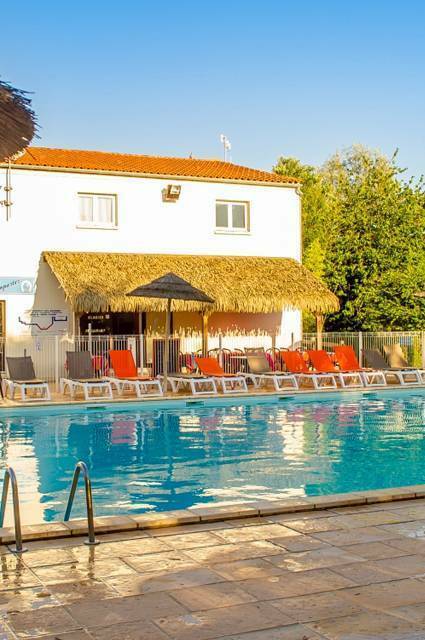 Cosy accommodation with 2 bedrooms and covered terrace 4x4m for 5 people. 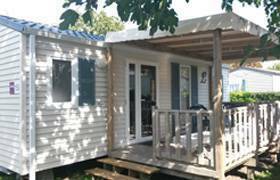 Mobile home with modern architecture, wonderful inside with all equipments. 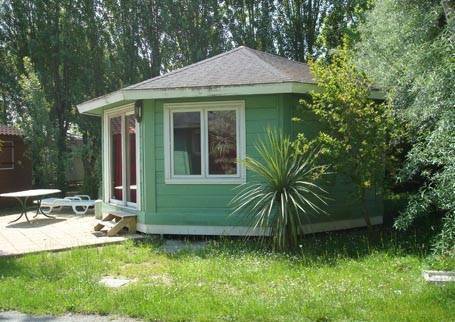 1 bedroom cottage with pleasant area of 28 m² for 2 people with covered patio, deck and garden. Fantastic modern chalet with integrated terrace and sliding shutters. Chalet with covered terrace for 5 people on the edge of a meadow with horses. Charming 34m² one bedroom chalet for 2 people with covered terrace, deckchairs and garden furniture. 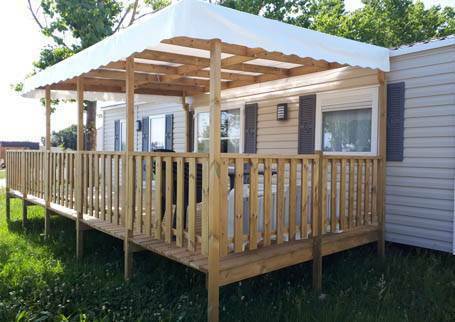 Spacious and comfortable, the 3 bedroom mobile home will delight large families. Warmly decorated mobile home with 2 bedrooms for 4-6 people.